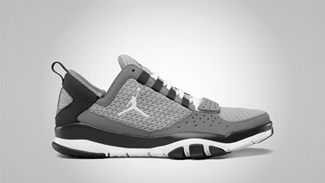 One of Jordan Brand’s newest models is set to hit the market in two more colorways this month. 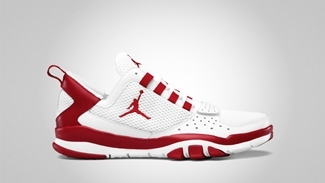 Called Jordan Trunner Dominate, primarily because it is a trainer and runner sneaker, this kick will be hitting shelves this July in White/Varsity Red and Stealth/White – Light Graphite – Black colorways. This impressive kick features flex grooves that provides flexibility for natural motion and made with very light materials for superb comfort. Check it out in the market soon!